An upgraded, bigger and upbeat version of the Tata Indica was launched as the Tata Vista in 2008. 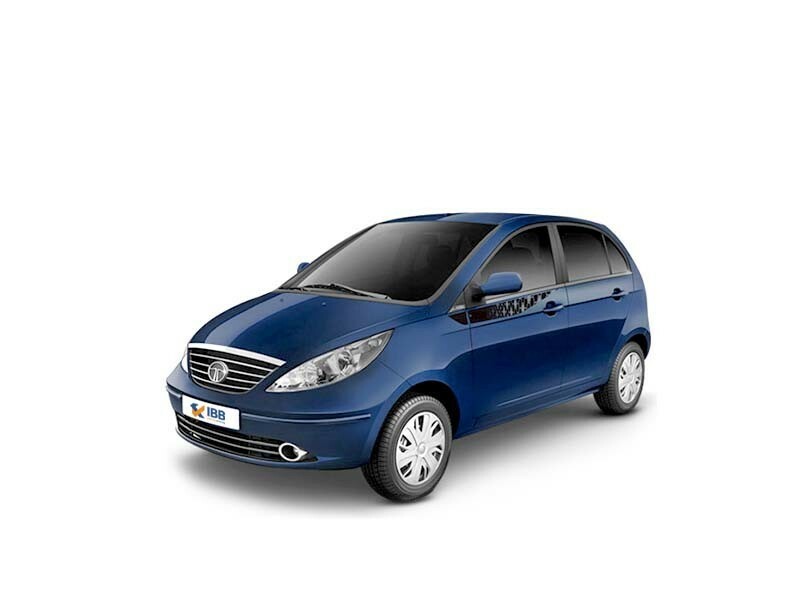 The limited edition vehicle that was launched essentially to mark the 10-year anniversary of the Tata Indica, went on to be launched in several newer versions and models subsequently. This luxurious hatchback was definitely a cut above the more basic Tata Indica. It was packaged well and with a host of new features in place. 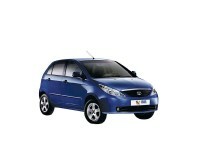 It received widespread appreciation and had a good sales volume since its launch. 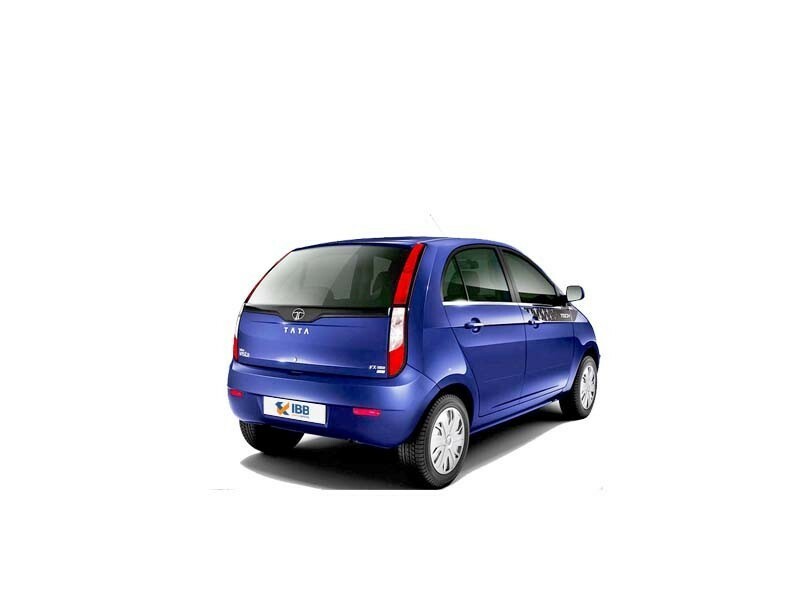 But the common problems with a Tata vehicle also reflected here but nevertheless, the Vista was a fitting tribute to the first indigenously built Indian passenger car, the Tata Indica.